As the busy month of May wraps up, I can't help but think of all the high school and college graduates who will be walking the stage in the next few days. I can remember my High School graduation like it was yesterday. Out of nearly 600 students, I was one of 2 kids going to Texas Tech University. It was a bit intimidating but I just had a feeling Lubbock was the right place for me and I'm so glad I listened to my gut. Flash forward 5 years later (yes, 5! I took a victory lap when I changed my major, sorry Dad.) My college graduation was a bit of a blur, I was so over school at that point and was ready to start a career and get my own pad in the big city of Dallas! When a very stylish Dallas Interior Designer asked me to design a custom stationary suite for her client, I thought it would be such a fun project! The client's daughter would be graduating from Princeton University and she wanted to set her up with notecards and a custom Tiger pattern to be used as an envelope liner. Since the client already had an eye for pattern and texture, we settled on a henna inspired tribal tiger. After a long day of drawing tigers, I put together this plan for the client. The client asked for a long rectangle notecard featuring the Tiger pattern and a small pattern design as an accent. One fun request was a custom paperweight using the Tiger pattern. I ordered the paper weight from this adorable Etsy Shop, When It Rains Paper. 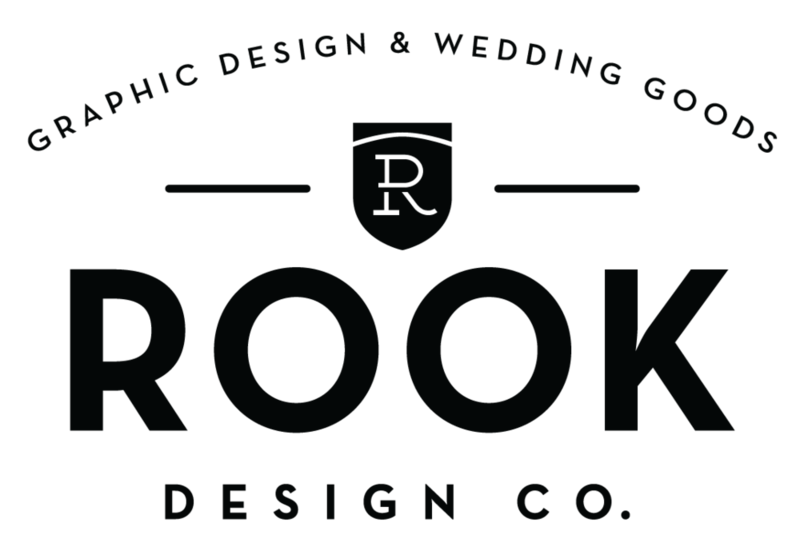 The process was so easy, I'm considering getting my own Rook Design paperweight made! Here is another look at the finished paper weight. We used a soft cotton feel cardstock for the actual notecards. It has such a great finish that feels luxurious but still allows for even pen flow while writing a sweet note. The client seemed really happy with the final outcome, such a great custom gift for a new graduate!